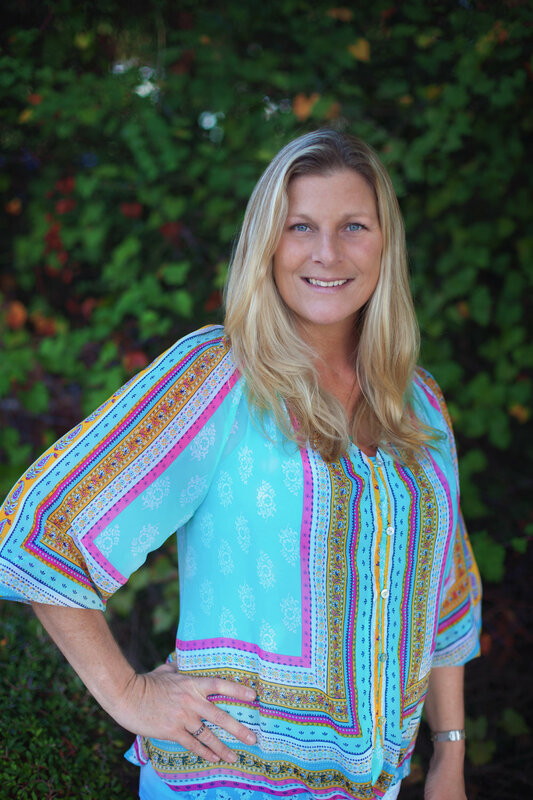 Wendy was born and raised in Fernandina Beach, FL; she is the 5th generation of her family on Amelia Island. Wendy holds a Bachelor of Arts in Psychology with a minor in English from Saint Leo University, and a Bachelor of Arts in Elementary Education K-6 from Florida Southern College, and maintains her teaching certificate through the Florida Department of Education. She is in her 8th year of teaching, and entering her 5th year at FBCA.